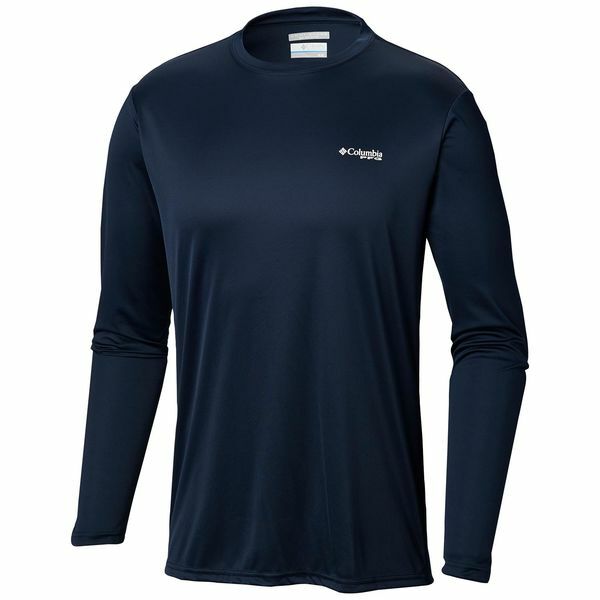 Part of our Performance Fishing Gear line, this angler’s technical tee features both moisture-wicking technology and our maximum UPF 50 sun protection. This shirt is sure to keep you protected from the suns harsh rays while your reeling in your next big catch! Imported.